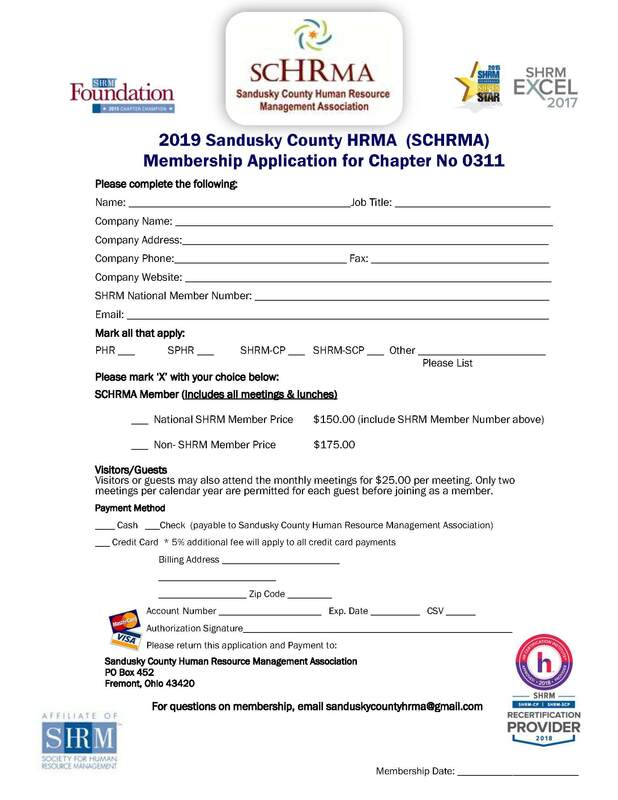 The Sandusky County Human Resource Management Association (SCHRMA) is a local affiliate chapter of the Society for Human Resource Management (SHRM), the world's largest organization devoted exclusively to Human Resource professionals and HR management needs. SHRM is an international organization comprised of over 275,000 + Human Resource professionals in over 160 countries. SCHRMA consists of professionals working in a variety of human resource capacities in business, industry and education. We fund scholarships each year to students at Terra Community College in Fremont, Ohio. SCHRMA members also participate in and co-sponsor worthwhile community activities each year. Our monthly meetings consist of a forum to study human resource management laws and provide an opportunity to discuss and exchange information and ideas. We invite knowledgeable speakers to provide education sessions on relevant topics. 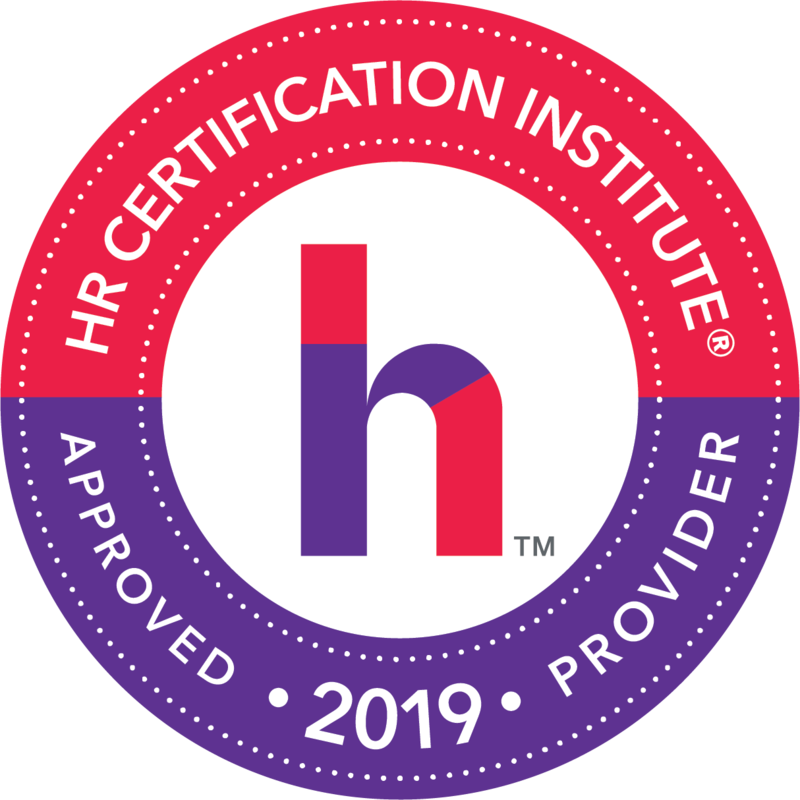 We are a SHRM Preferred Provider and a pre-approved HRCI Provider for continued learning and development. We encourage volunteer activities and community involvement that relate to Human Resources. These activities allow us to meet the purpose of SCHRMA which is to foster and promote the best methods of creating and maintaining positive human resource management. Please contact me with any questions either by email or phone. I would be happy to share more about SCHRMA and the benefits it can bring to you and your organization. Click HERE for SCHRMA ByLaws.